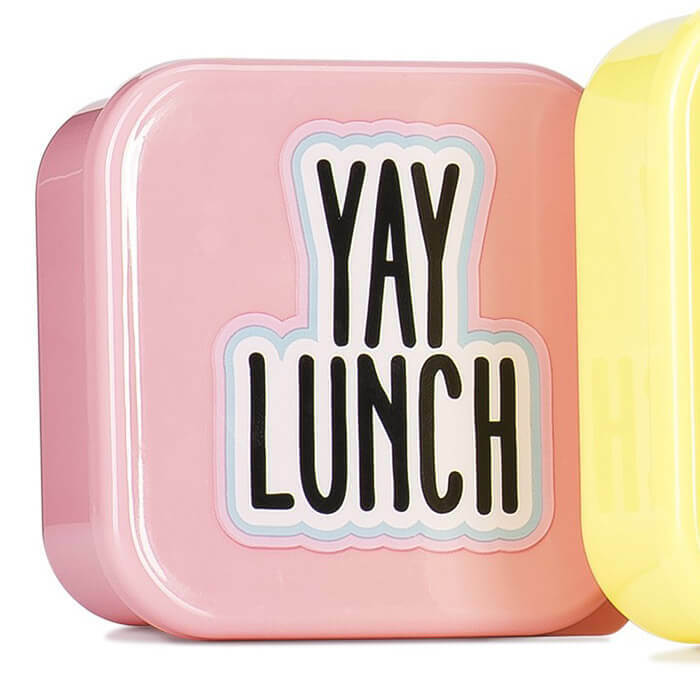 YAY it’s lunch time! 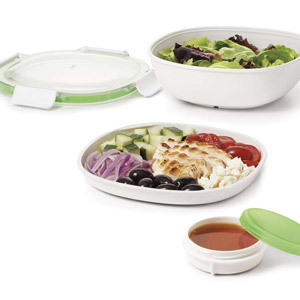 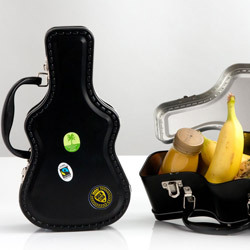 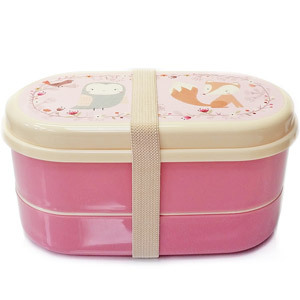 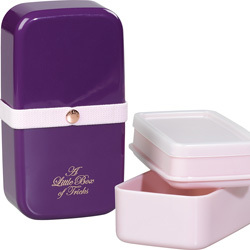 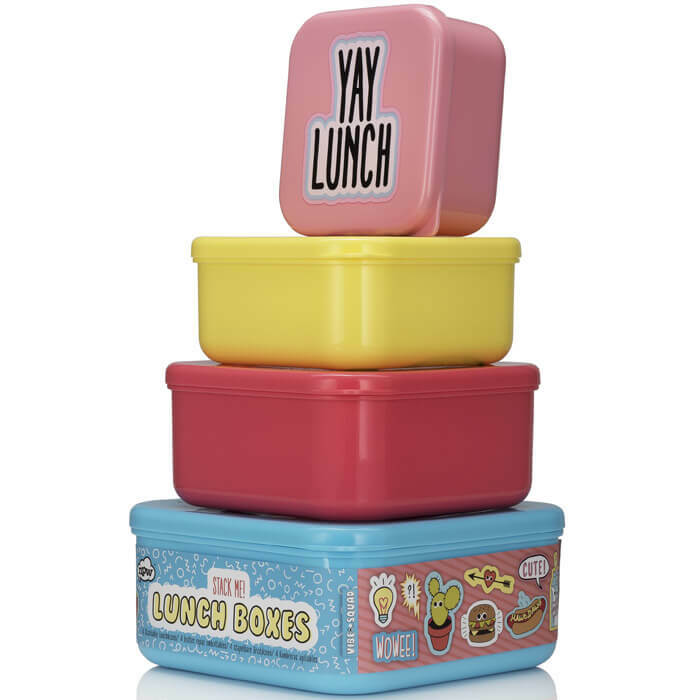 Make food on the move taste better when you pack your snacks in these convenient stacking lunch boxes. 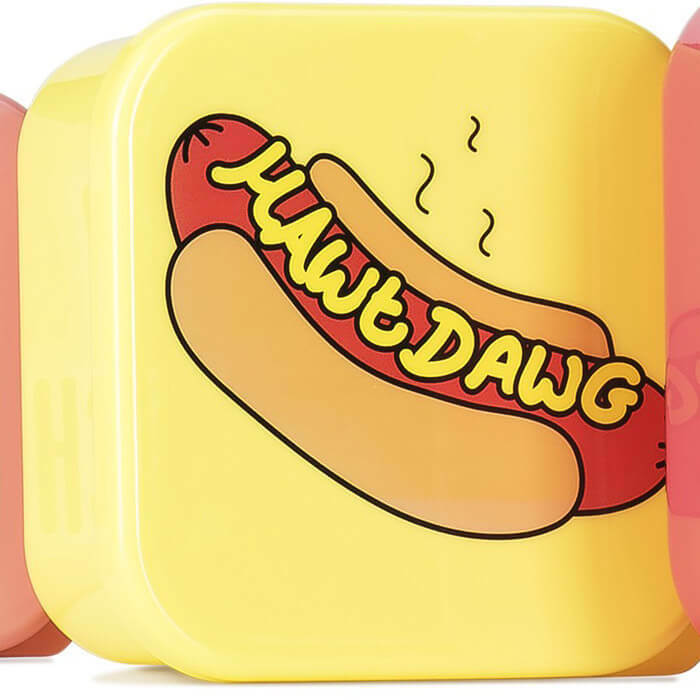 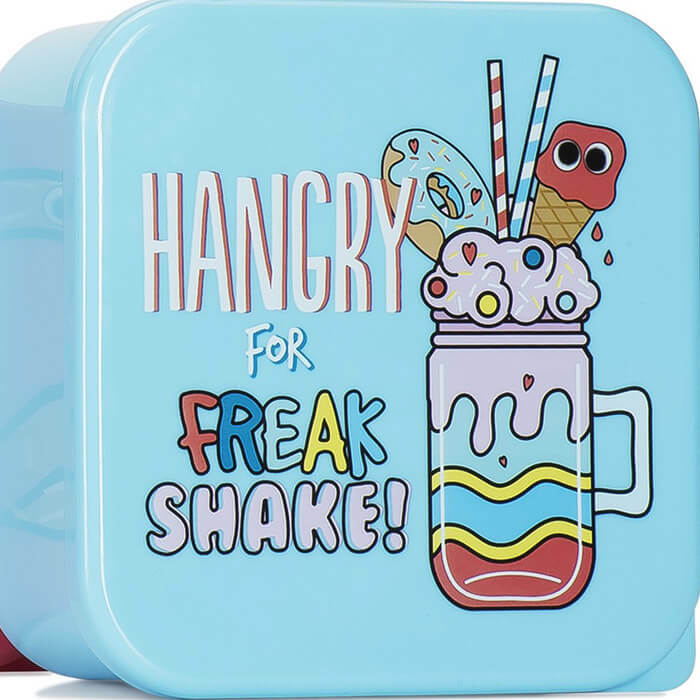 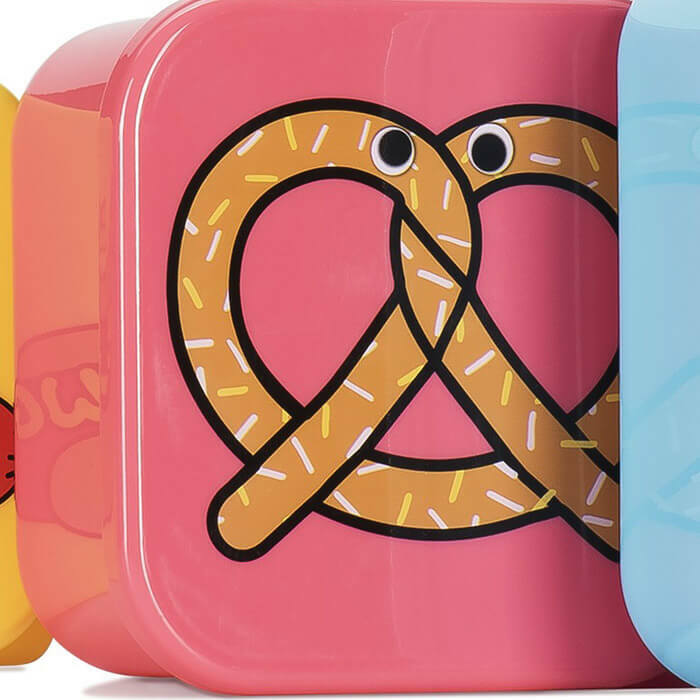 In four colours and featuring our favourite treats: freak shake, hot dog and pretzel, they'll take your everyday packed lunch to a even tastier place.